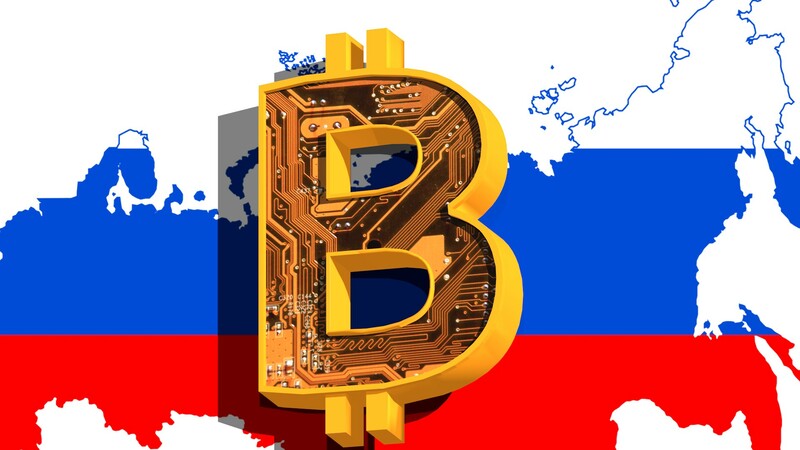 Russia, one of the few countries alongside China and India to have restricted crypto trading, is seeing an increase in demand for over-the-counter (OTC) investment in Bitcoin and other cryptocurrency assets. According to local reports, the daily trading volume of major cryptocurrencies like Bitcoin and Ethereum in Moscow alone reach $50 million on peak days, which is relatively small in comparison to major cryptocurrency exchanges but large given the regulatory uncertainty in Russia. Still, Russia has continued to see stagnation in the growth of its crypto market due to the lack of regulatory frameworks and policies. While it is legal for residents to invest in the market, it remains uncertain whether companies are allowed to operate crypto trading platforms. Previously, the Russian government drafted three legislations around cryptocurrencies and crypto-related businesses, addressing the legality of exchange operators and and cryptocurrency trading. But, the approval of the three bills were postponed to the end of 2018 and until the government definitely approves businesses to operate as cryptocurrency exchanges, the market will not see the emergence of regulated cryptocurrency exchanges. Local OTC platforms that rely on global crypto exchanges to pool in liquidity into the cryptocurrency market of Russia charge 1.5 to 2 percent as commission rates, and are able to generate hundreds of thousands of dollars in daily profit, despite having about 20 active daily investors. China, unlike Russia, has strictly prohibited the trading of cryptocurrencies. Hence, it is not legal for local residents and citizens to purchase or hold cryptocurrencies. But, according to Hong Kong-based publication South China Morning Post, activity in the cryptocurrency exchange market of China has continued to remain active, in spite of the recent efforts of the government to eliminate connections between fintech platforms like Alipay and OTC platforms in mainland. Financial authorities of China have made it difficult for investors in the country to allocate their holdings in yuan to digital assets. Through shell company bank accounts in Hong Kong, investors have still been able to invest in cryptocurrencies, in large amounts. “The latest warning and potentially increased monitoring of foreign platforms is targeted at a batch of smaller exchanges that had claimed to be foreign entities, but are in fact operating in China claiming they have outsourced their operations to a Chinese company,” Hong Kong-based digital asset exchange Tidebit executive Terence Tsang Tsang said. Even in regions like China, it has been challenging for governments to completely ban out Bitcoin and other cryptocurrencies due to the presence of offshore markets that offer services catering to cryptocurrency investors. Analysts expect the activity of cryptocurrency investors regions like India, China, and Russia to increase consistently in the years to come, regardless of the state of policies in the three countries. Russian Bitcoin thieves get sentenced after stealing data from cryptocurrency forum.